NB: In case of discrepancies between the online calendar and the syllabus as regards due dates, etc., the online calendar is correct. 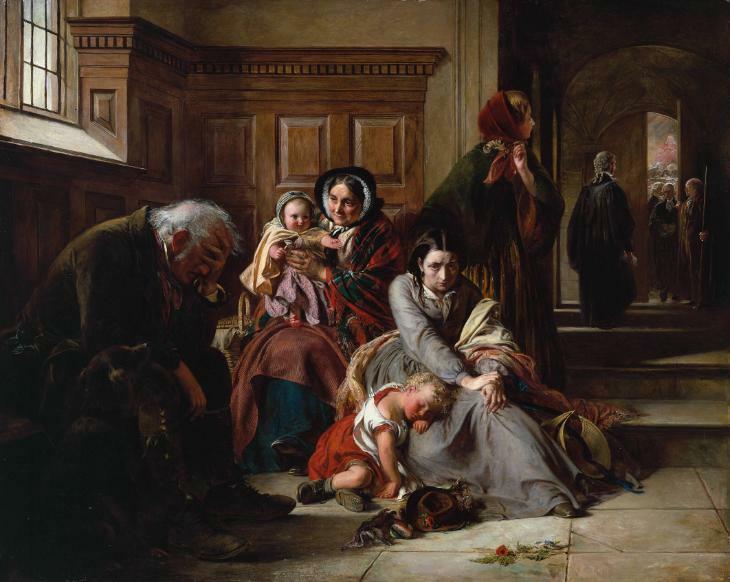 What is the relationship between fiction and the law, in the British 19th century? As the 18th century turned, major developments occurred in a few keys areas in which both literature and the law were intimately invested, including ideas of what counts as “evidence”; notions of how agents of the law are to perform their task; who was permitted to offer evidence (to serve as a witness); more basic theories of what we can know at all, in order to come to a judgment about other people and their alleged actions; and understandings of the relationship between an individual’s rights and society. While our primary focus will be on ideas of evidence as they relate to fictionalizations of legal practices and to fiction in general, this course explores all the issues mentioned above through reading, discussion, writing, and projects about key 19th-century essays, major novels and short stories of the period (including the first and most famous of British detectives), and a few recent critical and theoretical evaluations of the relationship between literature and the law. 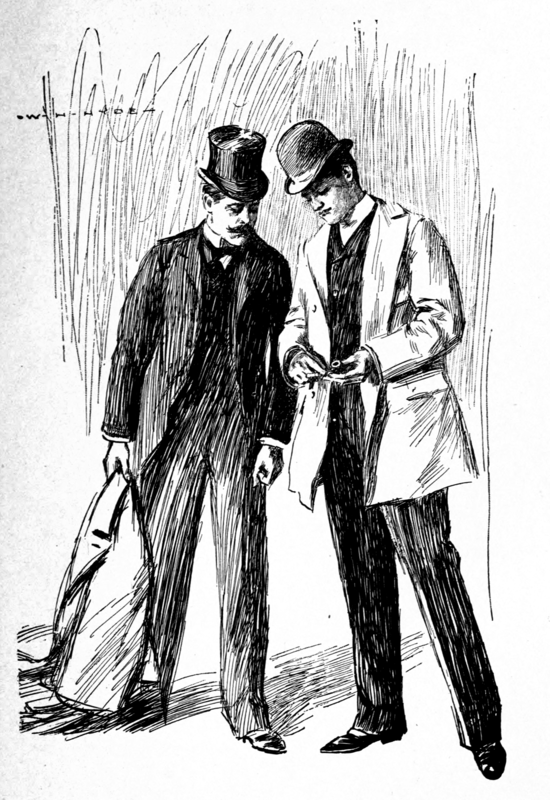 In addition, later adaptations of a number of these texts, including shows like Sherlock and the various film renditions of Frankenstein, will permit us to ask how a shift in the medium (i.e., from prose fiction to cinema or television series) affects the portrayal of evidence, human rights, the law in general, etc. I had an interesting thought tying in to our discussion on the destruction of the female monster. It was mentioned that Frankenstein was like God, and then there was Frankenstein’s perceived struggle between his duty to society/humanity, and his duty to his creation. From a legal perspective, though, could God be held responsible for the crimes of men? In other words, if Frankenstein does right by his Monster, and creates the female, could he not then wash his hands of them, and they not be held responsible for their own actions? The Monster is obviously intelligent and not devoid of a knowledge of morality. He has demonstrated his capacity for goodness. Can it really be said then that any suffering he may cause humanity is Frankenstein’s fault? Since the Monster has agency, can his actions not be unbound from Frankenstein’s conscience?